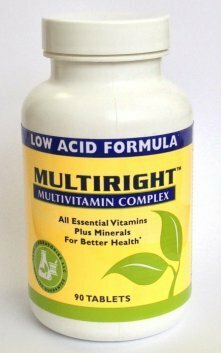 MultiRight is a "low acid" Multi-Vitamin & Mineral Supplement developed for those who struggle with acid sensitivity in the stomach and bladder. This product does NOT contain Vitamin C derived from citrus, aka ascorbic acid. It contains calcium & phosphorus in the form of glycerophosphate to aid in acid reduction. MultiRight uses sodium bicarbonate (baking soda) as a filler to further reduce overall acid levels. Desert Harvest grows their aloe organically and then uses the whole aloe leaf. Proprietary processes dissolve the cellulose, eliminate contaminants, and remove the anthraquinones, which can cause diarrhea. A patented freeze-drying process is used to remove excess water without altering or destroying the polysaccharides, vitamins, minerals, amino acids, and enzymes present in the plant. 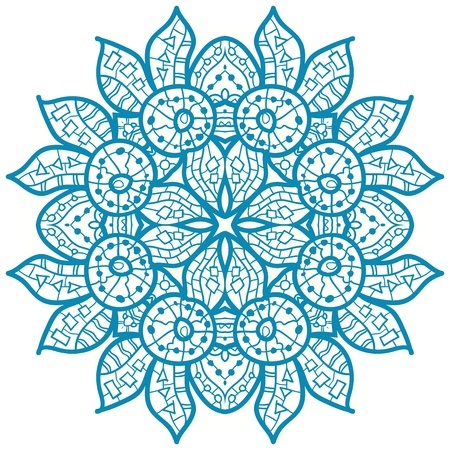 No artificial ingredients and no acid additives are used in the final product. Cysta-Q is a patented blend of active ingredients that has been clinically tested and proven effective for addressing the symptoms associated with interstitial cystitis (painful bladder syndrome) and vulvodynia by leading academic urologists in major medical centers. Prelief takes acid out of food. Many people are highly sensitive to food acid and it makes them profoundly uncomfortable. For some, food acid can cause occasional heartburn; for others, bladder pain and urinary urgency. However food acid affects you, Prelief can help. Prelief reduces the acid in all food and beverages so you can enjoy a more comfortable diet. Research studies have found that L-Arginine has been helpful in the reduction of some IC symptoms. Arginine is a precursor to nitric oxide, the metabolism of which appears to be altered in people with interstitial cystitis. Vitamin C is a powerful antioxidant that helps to neutralize free radicals and facilitates the body’s ability to absorb iron from foods and food supplements. Recent research indicates that people with low levels of vitamin C may run a higher risk of developing Type II diabetes (metabolic syndrome), systemic lupus erythematosus, rheumatoid arthritis, scleroderma, or multiple sclerosis. Quercetin is one of the most well-known, non-citrus bioflavonoids. Bioflavonoids are intended to provide antioxidant activity and nutritive support to enhance and maintain normal capillary permeability. The human body cannot manufacture bioflavonoids and therefore must receive its supply through supplementation or diet.